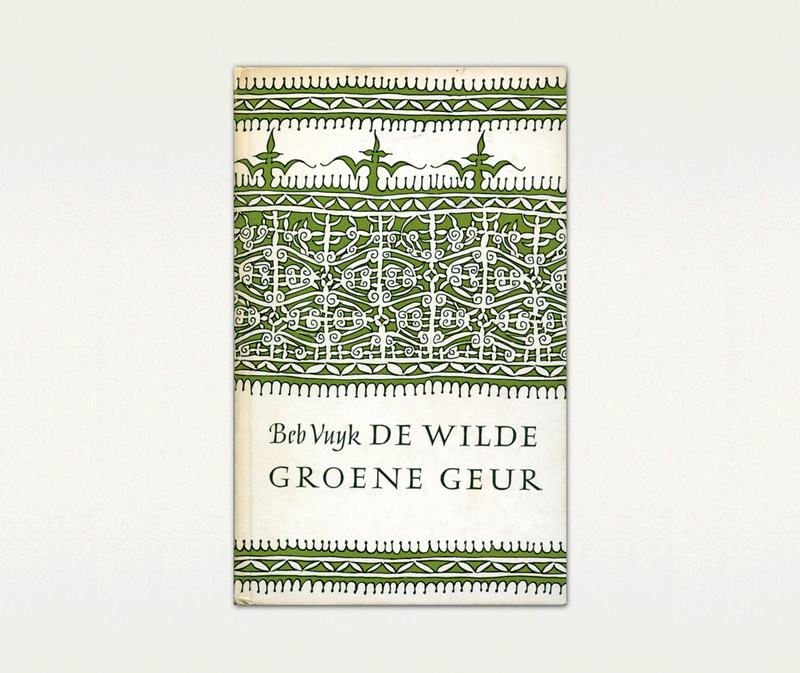 Book covers that still look fresh after seventy years; you won’t come across many examples of them. 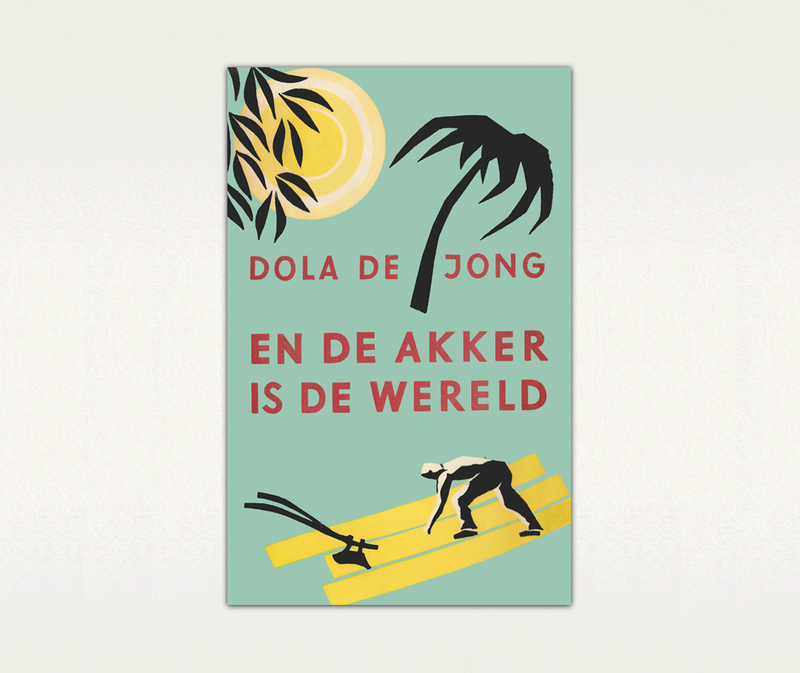 Such a rarity is En de akker is de wereld by Dola de Jong (1911-2003), a rediscovered novel from 1947 that will be reissued by publisher Cossee this month. Susanne Heynemann (1913-2009) was a household name among her peers. 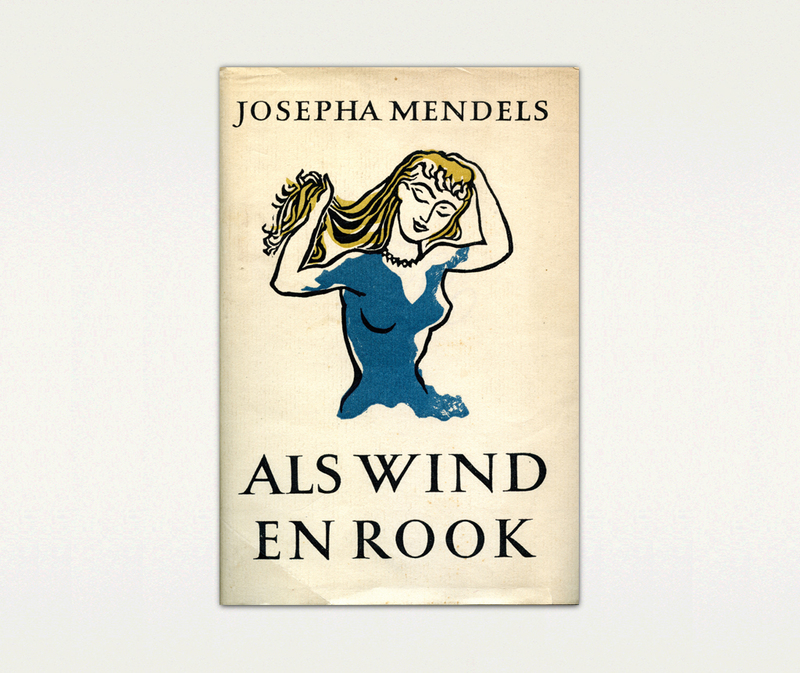 Querido Publisher Reinold Kuipers praised the ‘unorthodox freedom’ with which she practiced her profession. Also less well-informed readers are familiar with her work: Heynemann designed the vignette that Querido used on the Salamander series since 1949. 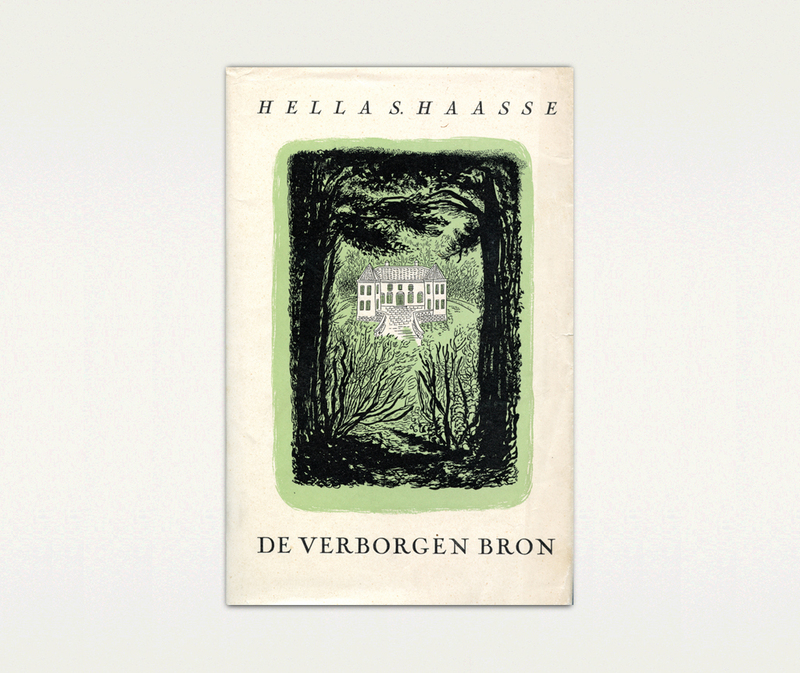 For the same publisher, she also designed the covers for classics such as Hella Haasse’s novels De scharlaken stad, Het woud der verwachting and De verborgen bron. 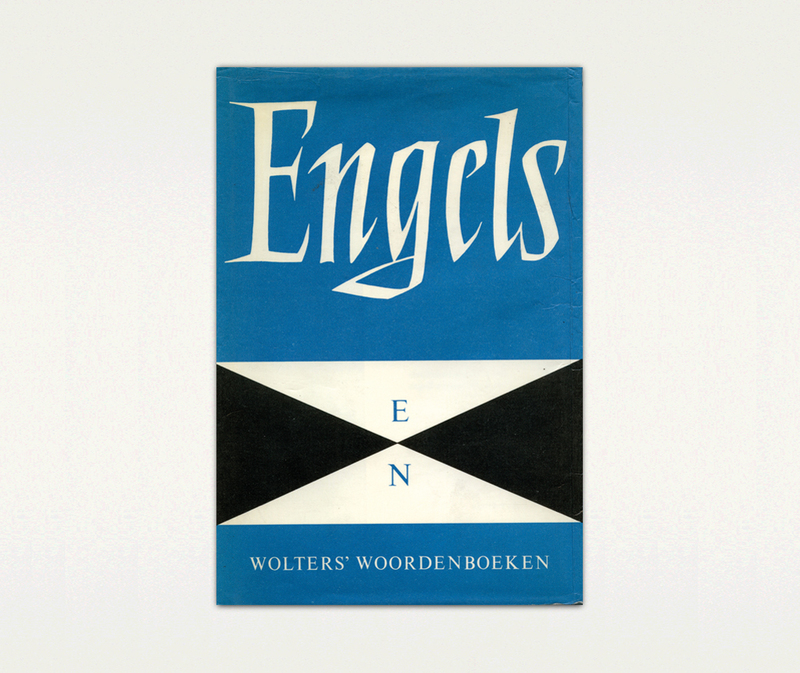 Her most famous work is undoubtedly the series of dictionaries for publishing house Wolters (later Wolters-Noordhoff), on which covers she combined graceful calligraphy with tight diabolo forms. The archive of Susanne Heynemann is acquired and made accessible by The Wim Crouwel Institute for heritage, graphic design and typography in Amsterdam and placed with The Museum Meermanno in The Hague.